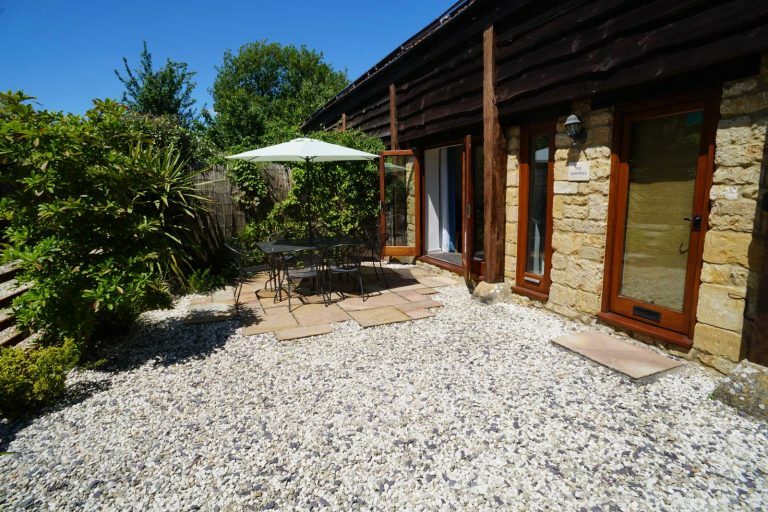 Situated in the delightful sleepy hamlet of Over Compton with bustling Sherborne and Yeovil just a few minutes drive away. It is the perfect base to explore Dorset’s treasures. There is lots to do locally, in the glorious countryside, at the beach or even a day in the beautiful city of Bath. There really is something for everyone. There are wonderful walks and all of the history of Hardy’s county. There are also several award winning beaches within easy reach. Meadow View, 2 bedroom and The Shippens, 3 bedroom provide modern accommodation within a traditional barn exterior. These adjoining barns can be rented together sleeping up to 12. Cosy 2 bedroom barn with family bathroom. Sleeps up to 5. Fantastic open plan living space. Spacious 3 bedroom barn with ensuite and family bathroom. Sleeps up to 7. Large separate lounge and kitchen diner make it great for larger groups. 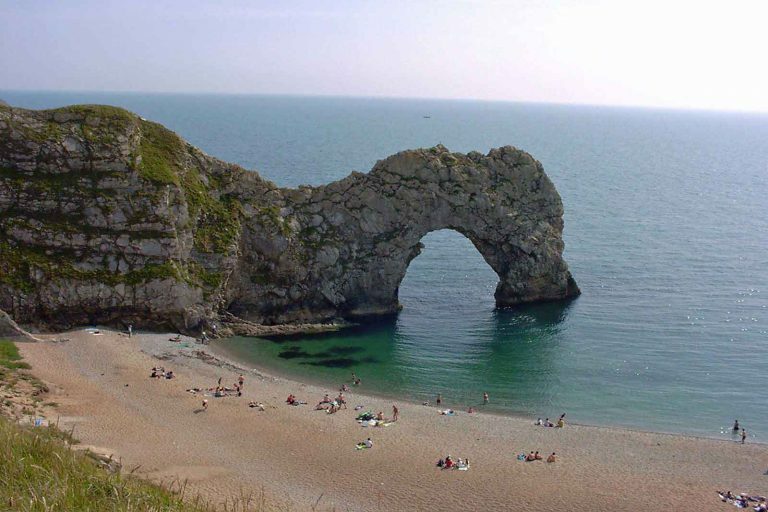 Dorset offers something for everyone to enjoy, from coast to country. Relaxing or looking for adventure there is something for everyone. The barns are located in Over Compton, near to the Dorset / Somerset border. It is just a few minutes drive from the historic town of Sherborne. The location is a fantastic base for exploring Dorset, if you like history or wonderful beaches they are all in easy reach. The barns are equipped to a high standard with Bosch appliances and 4K Smart TVs. We provide good quality 100% cotton bed linen and towels. We welcome guests of any age, we offer high chairs, stair gates and travel cots at no additional charge. We have a traditional village pub just a half mile walk from the barns or an award winning restaurant/pub just one and a half miles (The Rose and Crown Trent). Beautiful Sherborne offers a wonderful historical high street with a selection of independent shops and good restaurants. Yeovil also has a good selection of restaurants plus a cinema, bowling alley and theatre. The barns also benefit from a members only gourmet food and wine store, this is just a short walk through the grounds of Compton House. Compton house was up until recently a butterfly farm, it produced the silk for Princess Diana’s wedding dress. 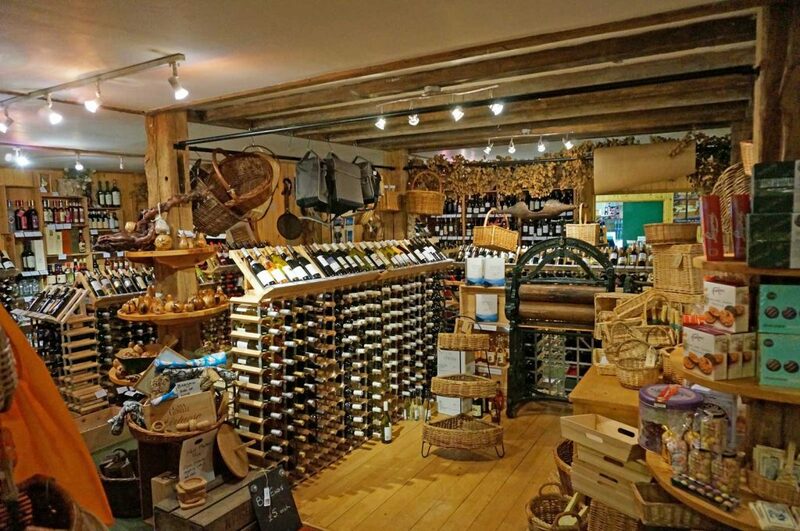 Trencherman’s offers a wonderful selection of wines, a well stocked delicatessen and a selection of food related gifts. We were looking for a holiday rental with all amenities and this exceeded expectations! With a full kitchen including washer/drier, smart TV, comfortable sofas, two bedrooms and bathroom this was a perfect home from home. High speed WIFI was an added bonus. You are provided with the basics to get you started (milk; tea; coffee; snacks; even a bottle of wine! The barn is close enough to the main road but in a quiet location. You will need a car and there is a parking space available. BBQ and outside furniture is also provided. A perfect base for any holiday. We had such a great holiday staying at this barn. It was so clean, modern and comfortable, with everything you need and more to make you feel at home straightaway. The owners communication was brilliant, they couldn’t have been more helpful. We were welcomed with a basket full of treats which was such a nice touch. Would definitely recommend and hope to return ourselves. My wife, myself and 2 friends went away for a weekend away without the kids, the barn had everything we needed, the beds where comfortable the location was perfect and we even had the weather so we used the patio area to relax with a couple of drinks. We would all stay here again. We stayed in The Shippens for a week in October, and found it one of the best holiday homes we have stayed in. While from the outside the barn is traditional and in keeping with the picturesque village, inside it is warm and comfortable, and furnished in a modern style with quality fittings throughout. It perfectly suited us for our family holiday - providing a cosy home from home that was perfect for adults and children alike. The owners were friendly and welcoming, and provided an amazingly well organised list of things to do in the area. The barn was also spotlessly clean, and the kitchen was stocked with everypot, pan & implement you could possibly need. If you stay I recommend checking out the Deli in the village; not the cheapest but a huge selection of delicious food and quality wines. We loved our stay here and would definitely recommend it. Up to six of us stayed during the week, ages 6 - 66 and everyone loved the shippens. The children settled in immediately and it was difficult to prise them out to go on day trips. So much for them to do in the barn - they even attempted chess whilst we were there. All adults equally satisfied with the layout and attention to detail. It was so well equipped, we even had competitions to see if we could identify something we needed which wasn’t present. Sherborne is a beautiful town and fulfilled all our shopping needs - especially ice cream! Ideal location for many a day trip. Would happily return. Thanks to Alison and Ian for always responding to our emails so swiftly and informatively. Our family of 6 aged 9 to 84 have just returned from a wonderful week at the Shippens - truley amazing! Alison & Ian have thought of everything from a lovely welcome basket to stunning decor, and a extremely well equipped kitchen . The barn decorated to a very high standard and completely spotless. Our youngest didn't want to leave! Thoroughly enjoyed our stay The outside of the property disguises the spaciousness of the interior. The accommodation is well laid out and comfortable. A lot of thought has gone into providing everything you need and the quantity of crockery, glasses & utensils is amazing. Would have loved to do some of the jigsaws there, but the weather was too good to stay indoors. Liked the peaceful tranquility and local walks. Great place, well presented. 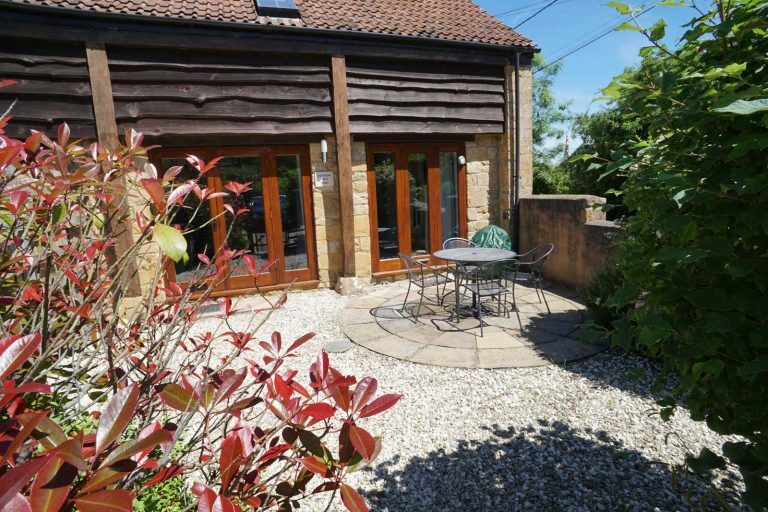 Beautifully situated in a quiet location, the barn is cleverly fitted and very nicely decorated. The bedrooms are of a good size and most comfortable. The kitchen has everything you need with plenty of plates, cups and cutlery so you could stack the dishwasher. Living area again ample with a TV that has a better picture than my own.lots of films, books and cds on a wet afternoon and a patio with BBQ on bright and warm ones. The rose and crown pub is really good and not far away, the walk to the delicatessen was so pretty. Excellent, the Hendersons have done it again We have long been fans of the adjoining Meadow View Barn and The Shippens is just as well thought out with exceptionally high levels of cleanliness, quality of fittings and equipment. Everything is there you would need plus so many extras such as an extensive DVD collection and a library of books. The large kitchen is especially well equipped. The bedrooms are roomy and the beds comfortable. The location is very rural and peaceful but still close enough to the nearby towns for convenience. There are some fantastic local walks. The owners are very communicative and helpful. Cannot recommend it highly enough. 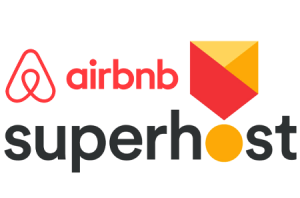 Well equipped, super comfy and well located. A long journey away from home with a baby can be tricky but arriving at Meadow View Barn was an absolute pleasure. The owners had set the smart new high chair and travel cot up for us in this spacious and extremely well equipped holiday home. They had even provided a few thoughtful essentials. Lovely and clean with lots of hot water and very comfy beds - all much appreciated after long busy days exploring all the fun things to do in this gorgeous area! A lot of thought and care has gone into this holiday let making it very easy to enjoy. We hope to return again sometime and would highly recommend to families.